Sarah Nield, financial services risk and regulation director at consultancy PwC, said the FCA’s proposals were a “significant step in the right direction”. 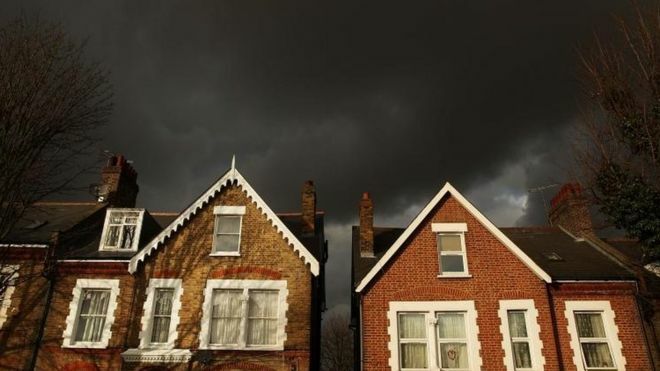 “The rule changes would not only give lenders more freedom to switch ‘mortgage prisoners’ to better deals, but would help to future proof all up-to-date mortgage customers against the potential harm of being unable to switch,” she added. However, Citizens Advice chief executive Gillian Guy said the FCA needed to do more research to find out why customers who were paying high rates weren’t switching mortgage provider. “While the FCA drags its feet loyal mortgage customers are being penalised a staggering £1.4m every day. “The FCA must now go much further to protect these customers from paying the loyalty penalty. We want to see concrete action by the end of the year to stop loyal customers being taken advantage of,” she said.